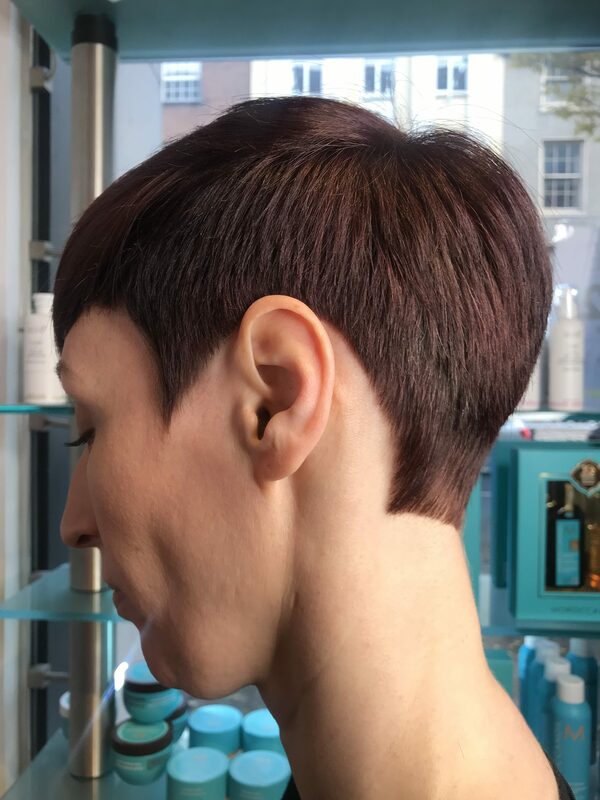 Ben Brown is a successful independent hair educator. 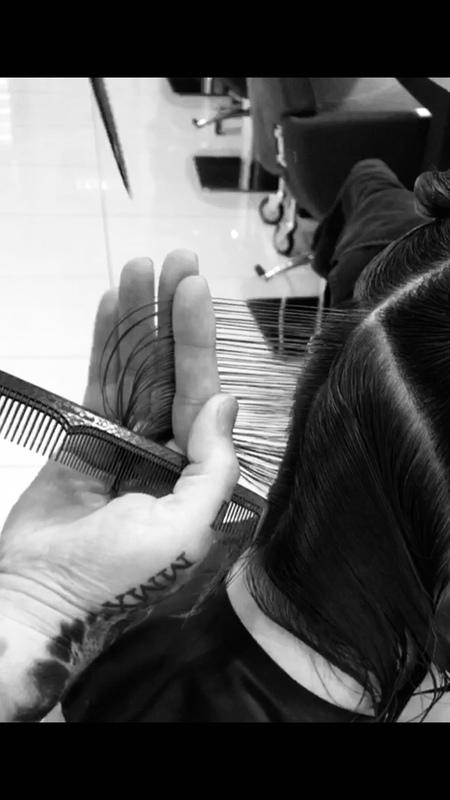 In just one year Ben has gone from being a salon owner to becoming a full-time and in-demand hair educator, with him delivering his Bbeducation to salons around the UK and overseas. Today he’ll explain how he got started as an educator and the many exciting opportunities that is now coming his way. I hear many people say to me that they want to be a hair educator, but how many really understands what it takes? Do they understand the commitment and dedication that is required? How will they cope with the weeks or even months when there are no bookings? 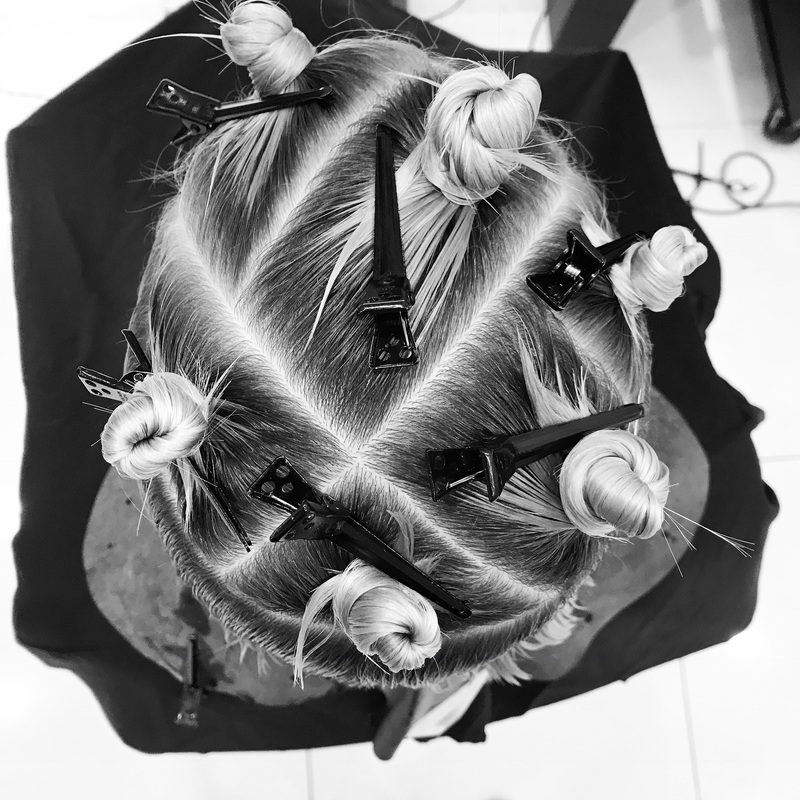 What special technical qualities do they have to be in the privileged position to educate others in the art and craft of hairdressing? These are many of the attributes Ben has, and if you want to do similar, you’ll need to be honest in your assessment of whether you have them, too! As Ben says: “Above all else I love learning, and I believe educators should be students that teach, we learn to share, we grow to make others grow”. 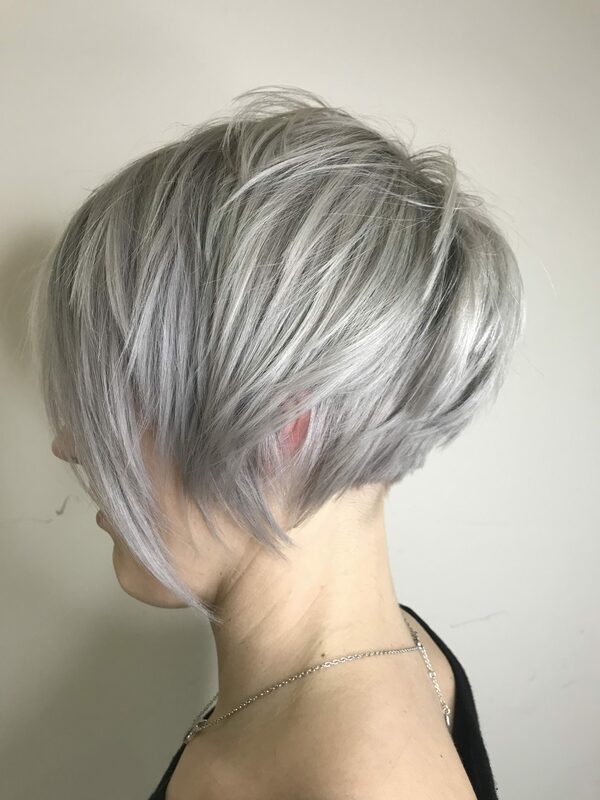 If you feel you have what it takes to be a hair educator, or even if you want to take a peek behind the scenes of an educators life, this episode is for you! 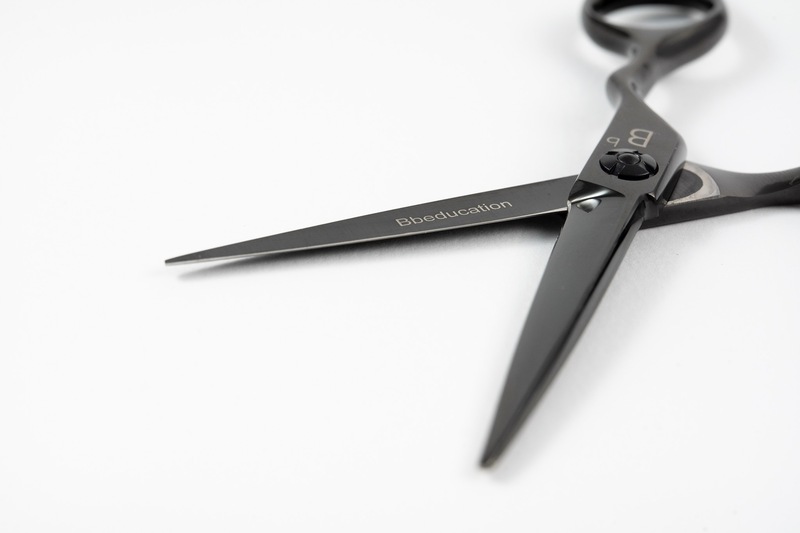 Now before you get comfortable and hit that play button, be sure to take note in today’s episode on how you can WIN a pair of Bb Blade scissors worth £250.00 courtesy of my friends at Akito Scissors and Ben – it’s well worth entering. Now hit that play button! Special thanks to Ben Brown for joining me today. 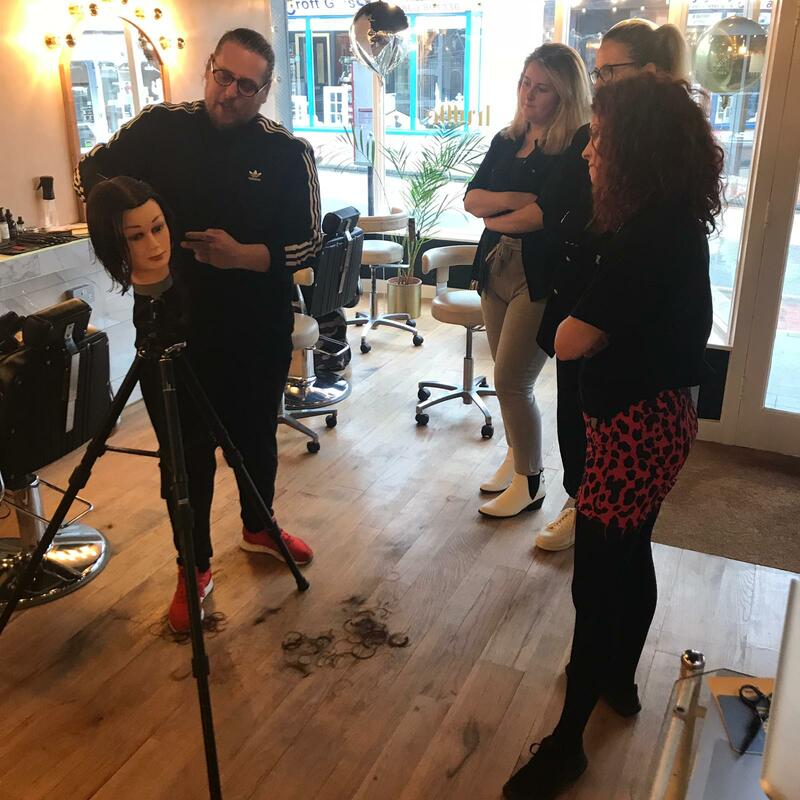 A Left handed educator, Ben is the founder of Bbeducation who’s 21 years experience has recently seen him become an Ambassador for both Akito scissors and Saco Haircare. Why does Ben teach? Simple he loves to learn, above else he loves learning. Ben thinks educators should be students that teach, we learn to share we grow to make others grow.